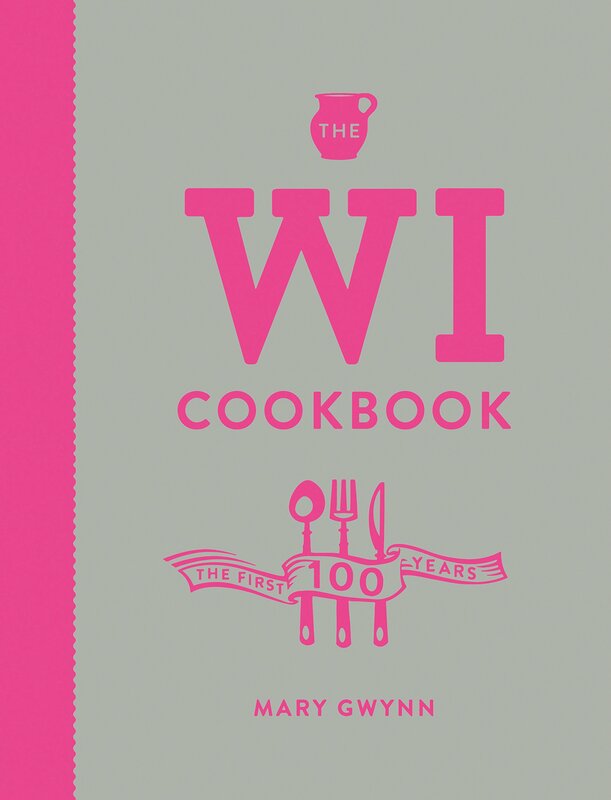 Mmm… purple-sprouting broccoli, scallops, brill, venison, kale and forced rhubarb – how good it feels to be back blogging about seasonal food after the hiatus last year due to writing two really wonderful books ! If it’s February then it really should be fish on the menu. Buying produce in season ensures you get the best quality at the cheapest price and for fish that means they are also at their most abundant. And these days we want to buy our fish from sustainably managed stocks that are caught or farmed in ways that cause minimum damage to the marine environment. 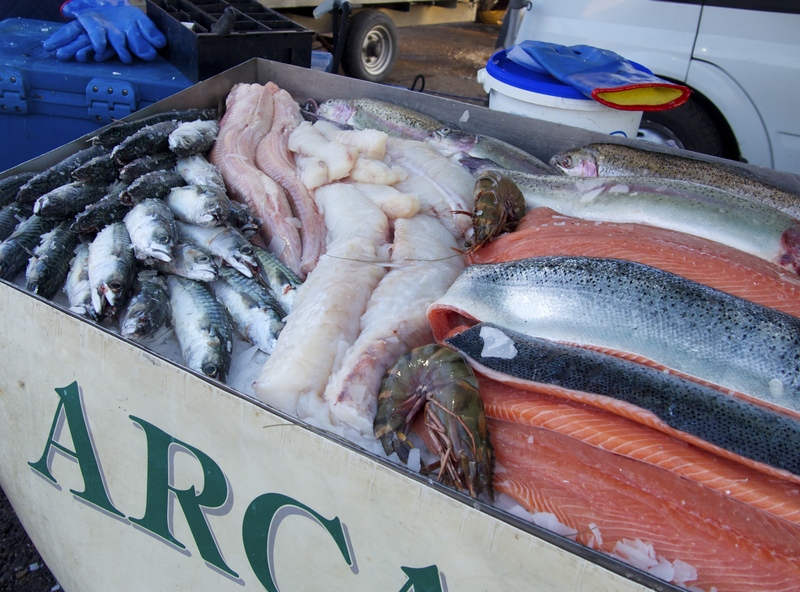 Choosing to shop at a farmers market allows you the chance to check with the fishmonger from where his catch has originated. For more information before you visit, check the Marine Stewardship Council’s web site. The MSC is the world’s leading certification and eco-labelling programme for sustainable seafood with a global programme for fisheries that assesses wild catches of seafood. In February there is plenty of great fish around caught locally and often sustainably – in fact Hastings herring and Dover Sole have their own MSC accreditation. Lemon sole, halibut, skate (more properly called ray), monkfish and sardines are all good at this time of year, and shellfish fans should keep an eye out for clams, mussels, oysters and cockles. 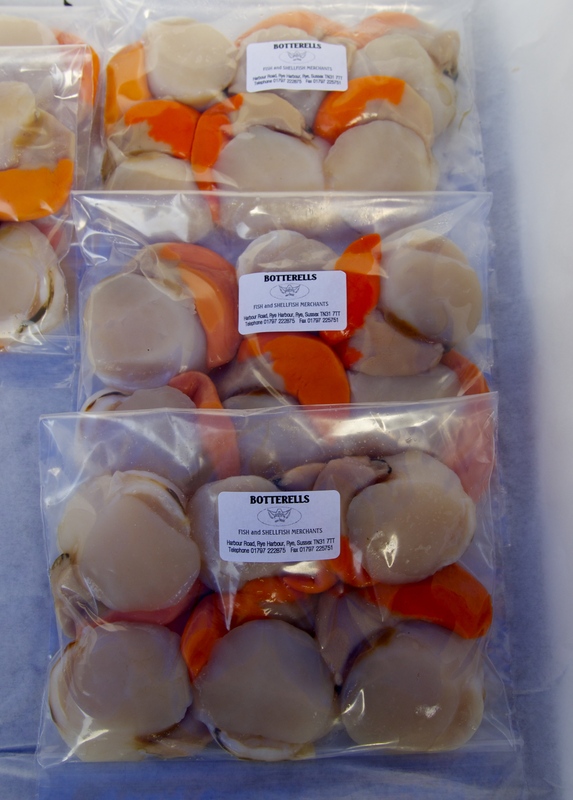 Local Kent and Sussex coast scallops come in this month – and their very own festival to celebrate the season (check out Rye Bay Scallop Week which this year kicks off on Saturday 21st February) so make sure you don’t miss one of the region’s most enjoyable treasures. Try them wrapped in local streaky bacon and baked or with cooked on a griddle with slices of black pudding or chorizo. Or stir fry with ginger, garlic, shredded pak choi and a dash of soy sauce, or serve on a creamy puree of wonderful seasonal cauliflower. For meat eaters, game is an excellent choice for seasonal healthy eating. Venison, guinea fowl, wood pigeon, partridge and hare are all good in February. 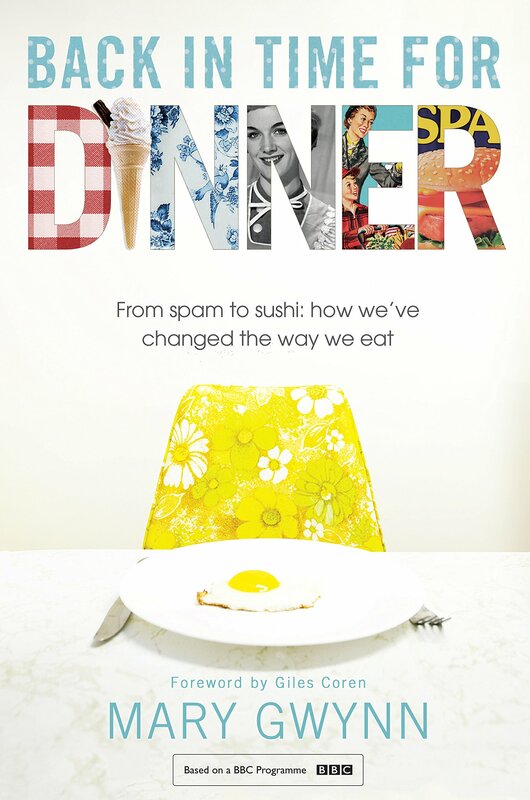 Most modern game is lean and full of flavour so cook steaks or breasts simply on the griddle or quickly stir-fried, or braise tougher cuts or older birds with wine and bacon and serve with pureed celeriac. For comfort eating try mutton for its rich flavour or a lovely piece of rare breed pork – stuff a shoulder joint with rosemary, garlic and slices of lemon and slow cook for 12 – 14 hours (find a recipe on the internet) for a Sunday celebration . Serve your meat with steamed kale or Brussels sprouts, both at their best this month. Savoy cabbage and purple sprouting broccoli all work perfectly in stir fries and curries, or serve them simply shredded and steamed tossed with a little seasoning, and a dash of cold pressed rapeseed oil. Main crop potatoes, Jerusalem artichokes, parsnips and turnips provide the starch that keeps us going in the cold so mash them together to go with your game dishes. Or try a mix roasted in rapeseed oil – I always use Pure Kent (and I also recommend their flour and wonderful sourdough loaves too) – and scattered with sea salt. Local fruit is sparse this month but there are still apples to be enjoyed – the storing varieties keep well until April so make sure to go on buying local when you see them. The flavour is still sweet and fragrant for many crops. Early forced rhubarb is the cook’s friend now – wonderful in traditional crumbles, compotes and pies, it also goes well with rich flavoured meat and fish so serve a rhubarb sauce with grilled mackerel or spice it up with Chinese five spice and serve with slow cooked belly pork. 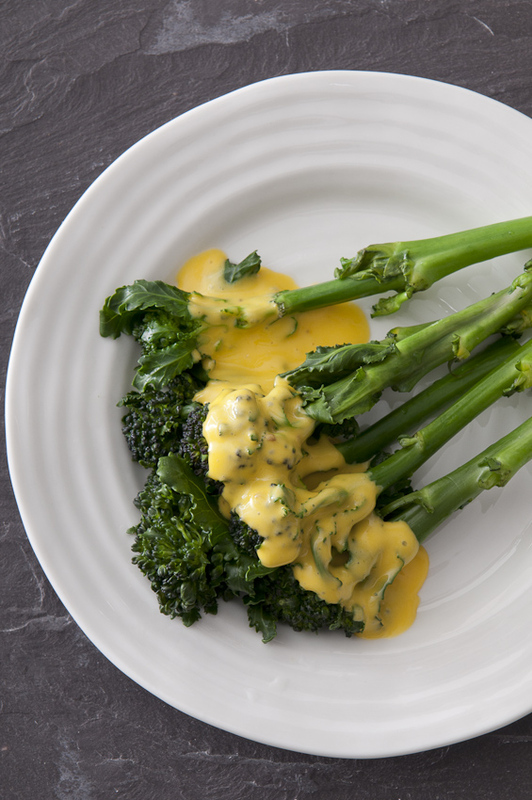 PBS with lemony hollandaise sauce – a meal fit for a king! 1 Place the vinegar in a small pan with the tarragon, peppercorns and shallot. Bring to the boil and cook until the vinegar is reduced to 1 tablespoon. Strain and leave to cool. 2 Place the reduced vinegar in the goblet of the blender with the egg yolks and process briefly to mix. Heat the butter in a small pan until really bubbling but not browned. With the blender running, pour the hot butter on the egg yolks in a steady stream. The sauce should be thick and creamy. 3 Stir in the lemon rind and the juice, season to taste and serve with steamed broccoli, and/or a meaty fish such as salmon, skate or monkfish. 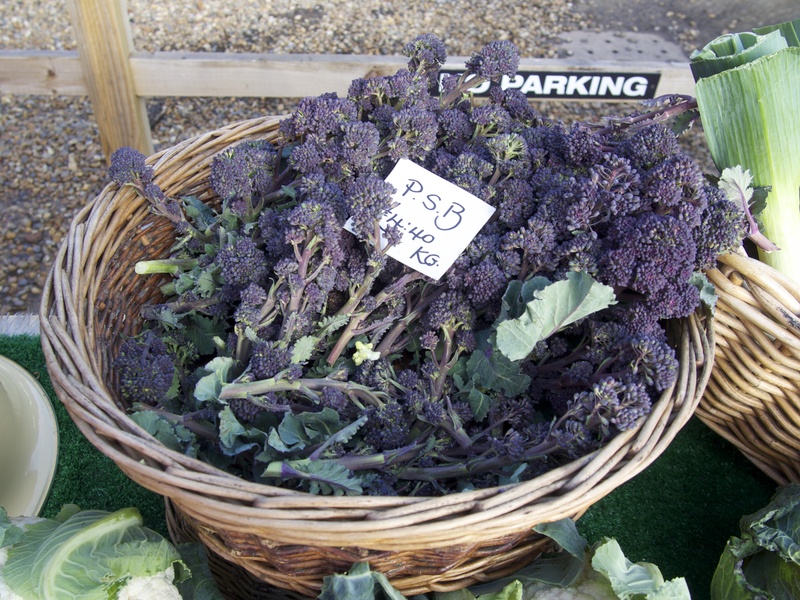 This entry was posted in Farmers Market, In season, Kent, Local food and tagged farmers market, Giles Coren, Kent farmers markets, local food, Penshurst farmers market, Pure Kent, purple sprouting broccoli, Scallops, seasonal food, Wall to Wall. Bookmark the permalink.